Great News. Are you having trouble finding FRIDGE IT activated carbon odor eliminators in a retail store near you? Now, it is even easier. Cost Plus World Market stores has over 250 fantastic stores nationwide and they are also open online at Cost Plus World Market all the time. If you’re looking for FRIDGE IT and other wonderful high quality, home accents plus a full away of international foods and wines, Cost Plus World Market store are the place to go. Since 1958 when the first store opened in San Francisco, these stores have become a great destination for high quality products from around the world at low prices. Now, you can also find your favorite activated charcoal odor absorber – FRIDGE IT. 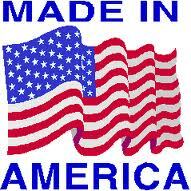 Made in America and available at Cost Plus World Market. To learn more about FRIDGE IT activated charcoal odor absorbers, come visit us at Innofresh Products. You can also shop directly with us on-line at ShopInnofresh. 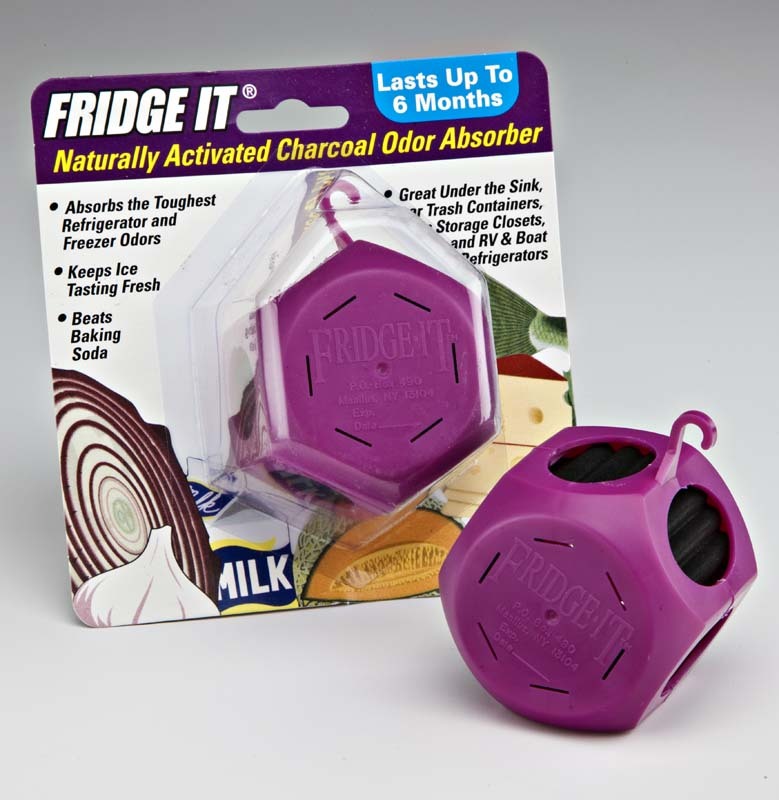 Fridge IT activated charcoal odor absorbers are 100% fragrance free, allergen free and utilizes our advance VAC technology for superior odor elimination. Beats baking soda in eliminating refrigerator odors and also FRIDGE IT is great for other household odors including musty odors in closets, storage, cabinets, near trash, diaper pails, dorm rooms, pet areas, basements and so much more. Learn more about Activated Charcoal here at ActivatedCharcoal link.